Liv Dawson has announced details of an October UK headline tour, which includes a three-night residencey across the capital (West London’s Bush Hall on October 24th, The Borderline on October 25th, and heading east to Oslo on October 26th). A Spotify pre-sale begins tomorrow at 10AM, with general release beginning this Friday (September 1st) at 10AM. 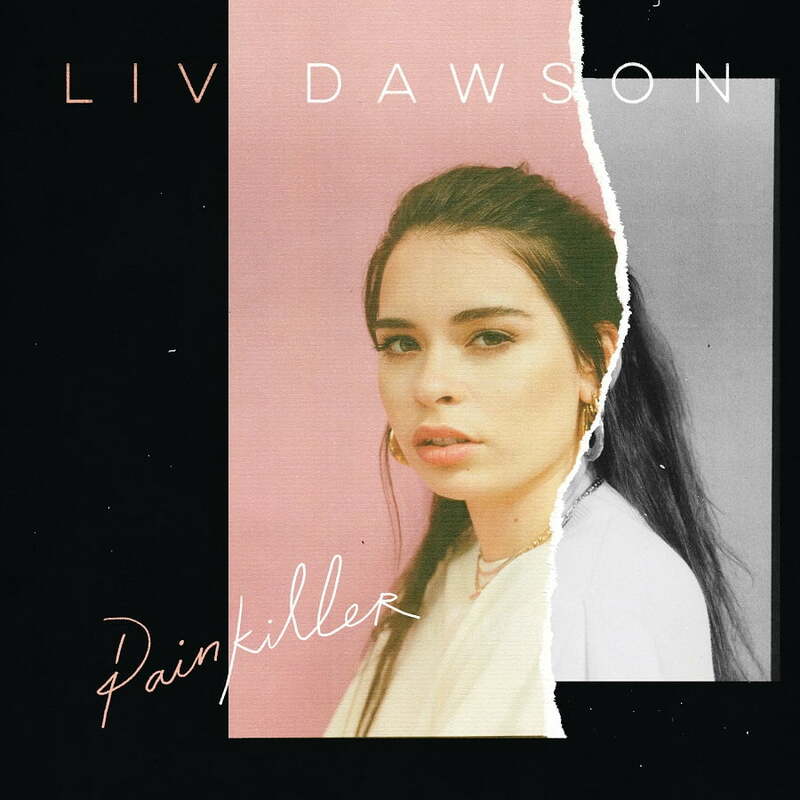 This surrounds the launch of Liv’s new single Painkiller, which has seen the 19-year-old surpass 20 million streams and play a series of summer festivals (as well as collaborating with salute and Redlight). is about that feeling we’ve all had, waking up from the night before having poured your heart out; reflecting on what was said and the emotions that stirs. I saw Jake in The Missing and knew I wanted him to be in the video: he was incredible at acting out those sombre feelings left from the hangover of the night before. Working with HONNE also came so naturally, they’re like two older brothers now, and amazing at what they do.